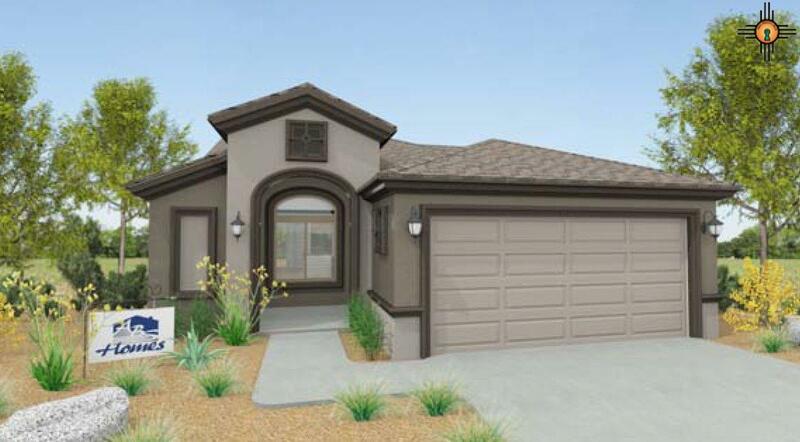 The New Piazza Plan by ABS Homes has a fresh feel and affordable price. Featuring an impressive master suite, covered patio, spacious bedrooms, and open kitchen/living room/dining room, this home is a must see! This home has exterior stone, front yard landscaping package, tile throughout home, upgraded cabinets, and oversized shower in master.